Kwid itself is beautiful engineering. An MPV planned out from Kwid would be awesome thinking. 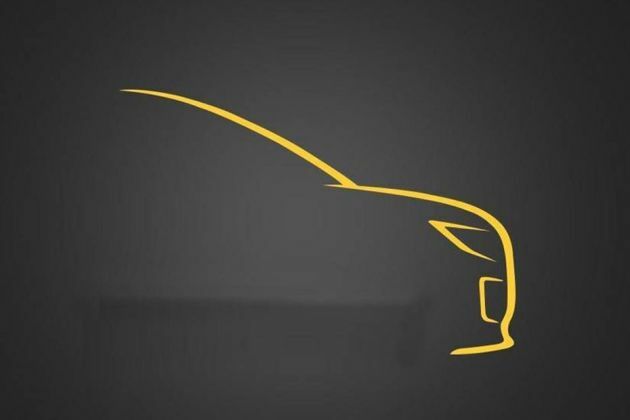 The car which is most expected from Renault is about to come.